Chili at its most basic level is a stew of various ingredients made with chili peppers and various spices. Traditionally, meat is a part of it as well, but for those of us who exclude that food group from our diet, there are many alternatives to use instead that will give you a super tasty bowl of vegetarian chili. The list of ingredients that go into an award-winning chili dish are as unique as each person’s palate. If you’re open to melding different flavor combinations together to make exquisite variations of chili, then you’ll appreciate this round-up. 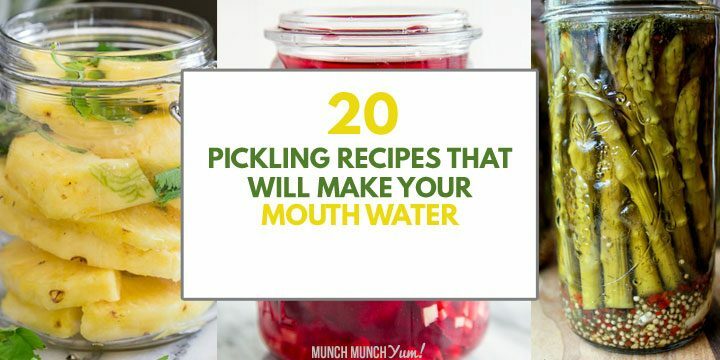 In fact, the beauty of chili’s flexibility mean that you can basically toss in or leave out virtually any of the ingredients from these recipes and still come out with a delicious dish. Just keep in mind that you’ll probably want to go for firmer beans to prevent their disintegration during the cooking process. 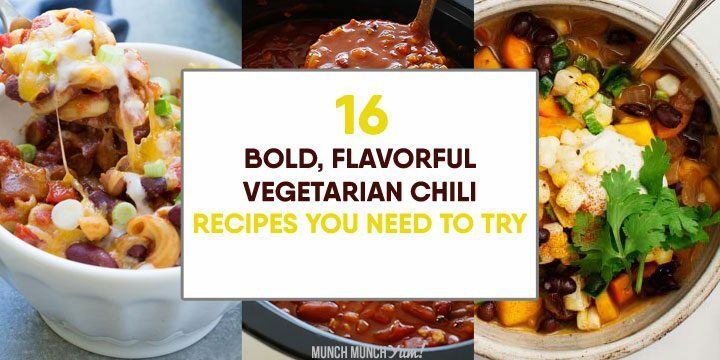 If you do want to follow a tried and true chili recipe, here is a roundup of the best vegetarian chili recipes on the web. These hearty, healthy vegetarian chili recipes make for some of the best comfort foods. Don’t be fooled by these meatless chilis – they can totally keep you so full and satisfied.